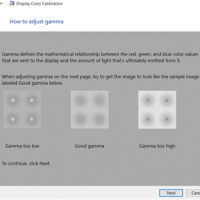 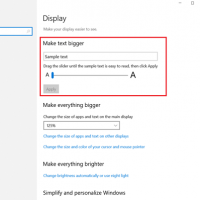 How to Change Font Size in Windows 10? 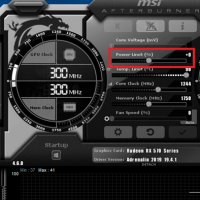 How to Overclock Graphics Card? 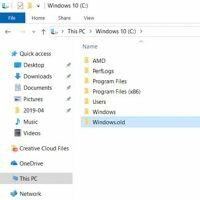 How to Delete Windows.old Folder? 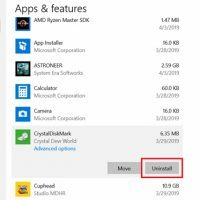 How to Uninstall Apps on Windows 10? 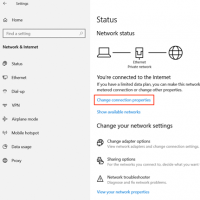 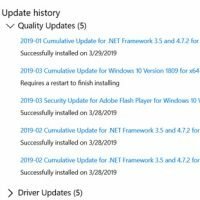 How to Uninstall Windows 10 Update? 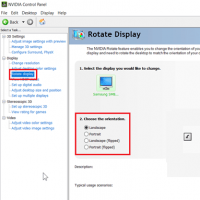 How to Rotate Screen on Windows 10? 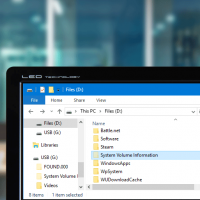 What is System Volume Information Folder? 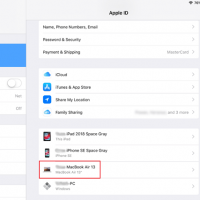 How to Rename Mac Computer?